We are always grateful when our students spread the word on their great experiences at Scope. 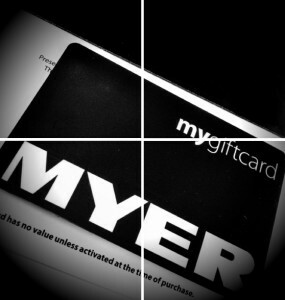 Mel, our Training Coordinator enjoys gift cards, so we thought you might too. That is why we decided to give back to our fans with a $50 gift card for every new student that is referred to Scope Training and has a confirmed enrolment. Keep spreading the word. The more you refer, the more gift cards you get.